Recently I’ve been given the opportunity to review the Smart Diet Scale. This is basically a weighing scale that allows you to weigh 4 items at once, sync to your phone and search food items! I’ve had it for about 5-6 weeks now, and i will say that I’ve thrown my old kitchen scales out! 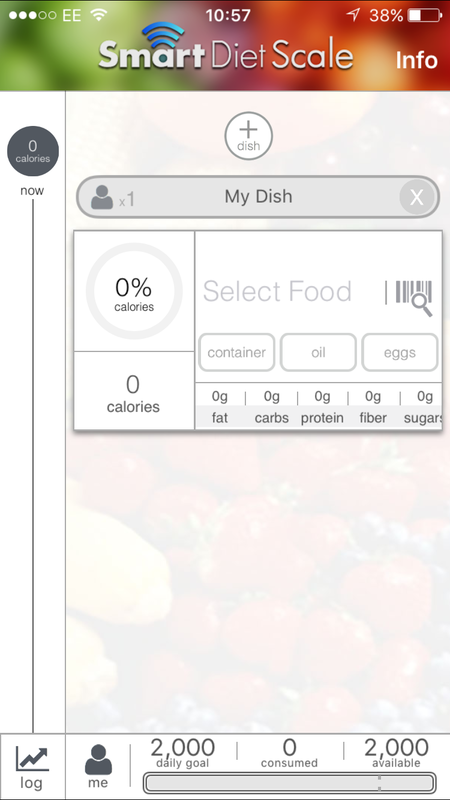 It’s been really handy for a WeightWatcher like me (who weighs most food items) so weigh parts of my meal all in one without having to wipe down the scale or keep zeroing it. The scale is also in a clean sleek design that matches my kitchen! another bonus to it is that you receive 4 little coloured trays that can be used to weigh your food on, and different parts of your meal such as protein, veggies and carbs! The Smart diet Scale also appearing at the Ideal Home Show in London from 18th March (Yesterday) to the 3rd April as well as being featured in the May issue of Men’s Fitness magazine. Some other instagrammers have also been been testing it out, and a blog post has gone up about how we’re finding it! – you can check that out here.